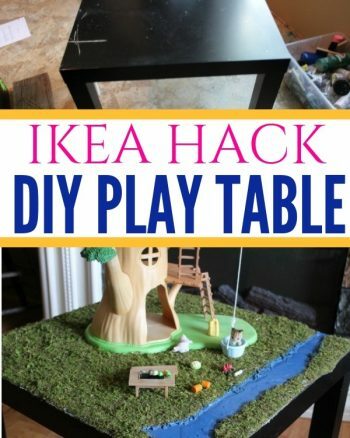 Are you ready to bring your fairy garden to life? If so, you might be wondering which plants are ideal for this tint space. You want to pick plants that remain small in size, won’t crowd or drown out each other, and are relatively low maintenance. 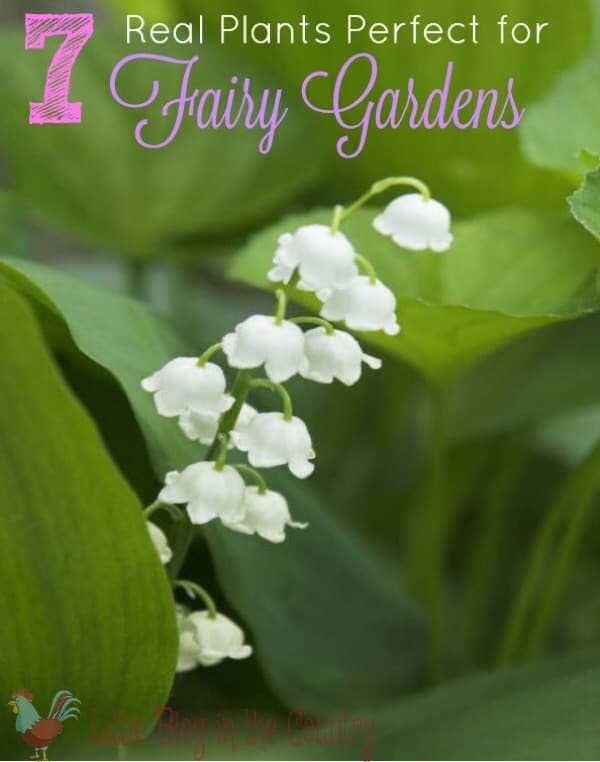 Take a look below at 7 real plants perfect for fairy gardens, so you can choose the perfect blooms to get your fairy garden looking great. You can’t have a fairy garden without a little moss, right? This adds some beautiful cover to the base of the fairy garden as well as a rich green color. It is easy to maintain and just needs light misting as it dries out. If you want to add moss, Irish moss is perfect. These are a cacti/succulent variety and so they are easy to care for, don’t need a ton of deep soil, and will stay quite colorful for you as well. They are also inexpensive to buy, making them a budget friendly option for the gardener working on a dime. This bluish green plant is perfect for fairy gardens and looks much like its adult self. It is simple to care for, but may cost a little more than your other fairy garden plants since it is a specialty plant. Still, it can make a wonderful addition. This white leafy plant (hence the “dust” name) looks quite magical and is a great addition to your fairy garden! It is also fun since it is the bright white color instead of the green shade most of the other varieties are. Primrose is a beautiful little blooming plant that comes in all sorts of shades and colors. The blooms are no bigger than that of dime typically, so it can really add whimsy to your fairy garden as well as some much needed color. There are so many small tree varieties, called bonsai, which can look perfect in fairy gardens. 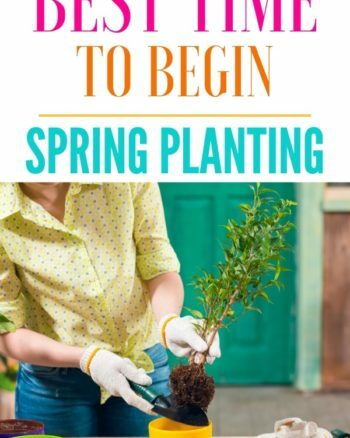 They do require special care as far as soil, trimming, and watering, so only opt for these precious, little miniature trees if you can devote the time to them. If you can, they are well worth it! Enjoy small, pink, daisy like flowers when you plant cranesbill in your fairy garden. This is a whimsical looking plant that will look like the fairies themselves planted it. The bright pink color is quite pleasing and the small blooms are just too cute. 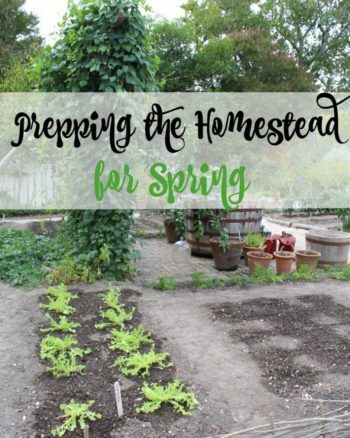 Are you inspired to start planting? Are you ready to get your fairy garden looking green and great? Give these 7 fairy garden plants your consideration and you are sure to enjoy success. Whether you want something nice and green or something that blooms and is full of color, you should find what you need in one of these selections. Happy planting!